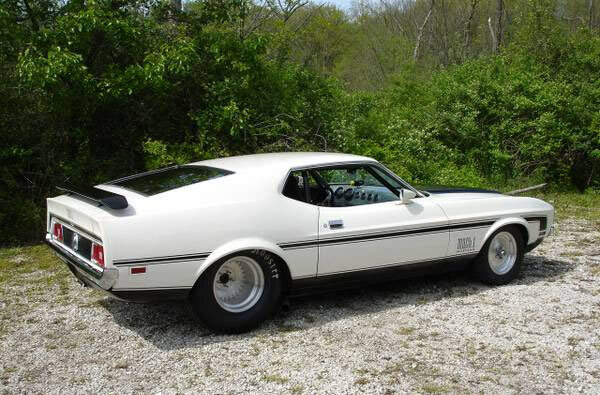 A 1971 Mustang for $17,900? Well, call me what you want and come up with something new please but Hong Kong Fooey as I don’t believe it. I read the whole ad. and if this person has done all these things to the car as claimed it should be 75k not 18k. I am confused as usual and hate to divulge that but how could a Pro Street car be so cheap? I sent this ad. to a good friend of mine who is a Mustang nut. He is either going to stick his head in the toilet and flush it fifty times or call this guy and buy it. Heck, I am tempted but I don’t have the room or extra cash right now. Remember, I am waiting on a friend ( Rolling Stones) regarding a long hidden ’69 Road Runner I told you all about. But, if this deal is true, meaning a ’71 Stang with a built engine can be bought for this low of cash then I am really a Monkeys Uncle. You never know folks so keep turning over the rocks. Sometimes you get Moss and other times diamonds in the rough. I do hope I’m wrong on this matter and one of you out there picks up this beast for the asking price. 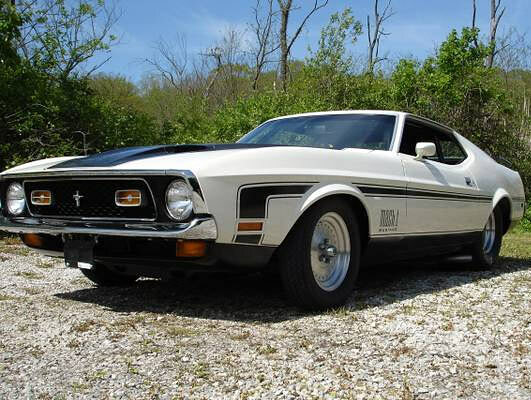 Related Items1971 Mustang Mach 1 Pro StreetToo Good To Be True? Next Story → How Much Of Your Car Was Built At Home?